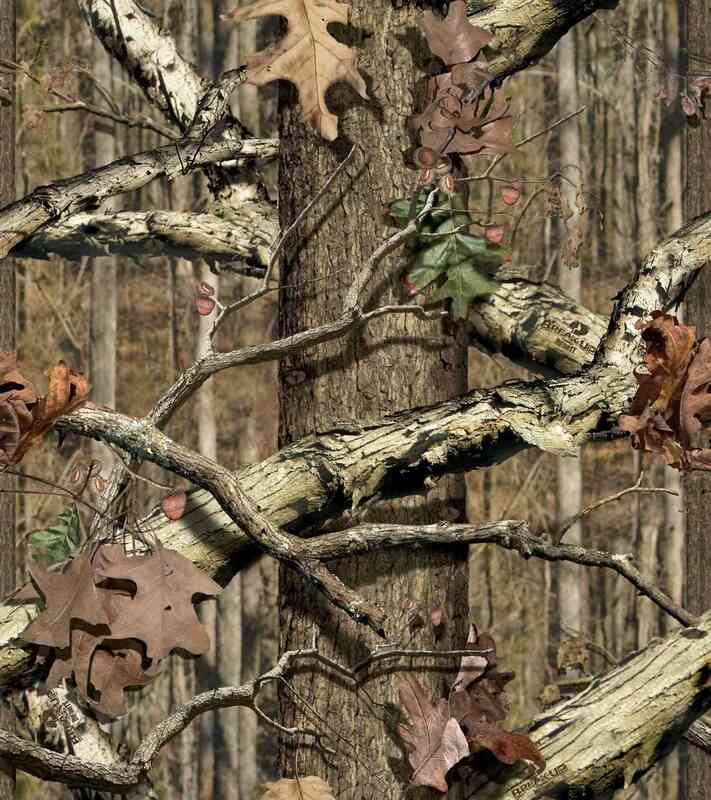 From QDMA forum,trail cameras, on going thread. That's sad, looks like it is just rotting there. I hope she can shed it soon or she also will be finished. Really to bad but nature is not always kind.